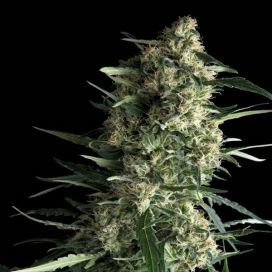 Mafia Skunk is a feminized cannabis strain, created by crossing several top varieties to solve some of the most common cultivation issues – a high resistance to diseases, fungi and other parasites during the growth period, but also a high adaptability to environments without light. 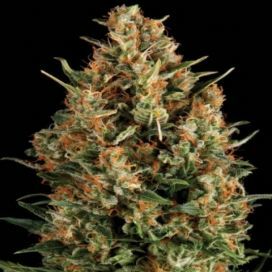 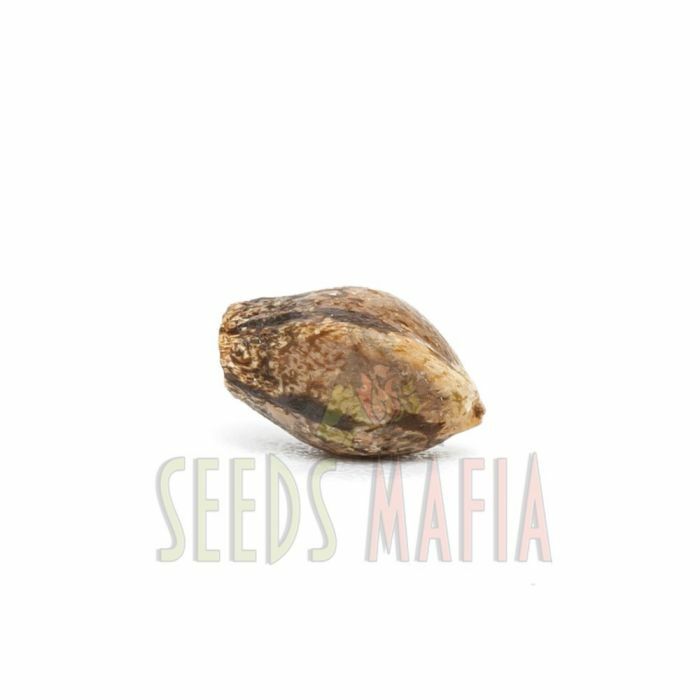 The plants grown from the Mafia Skunk Feminized seeds reach a medium height of 130-170 centimeters. 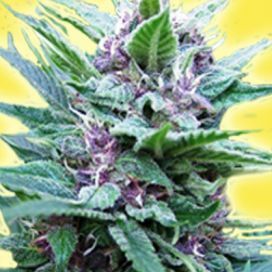 They may grow in any environment, whether it is indoors or outdoors, but also including the light-free environments. 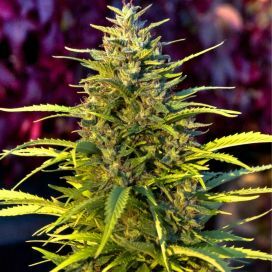 In addition, this variety has a high resistance to pests and diseases, making it perfect for both experienced and inexperienced growers. 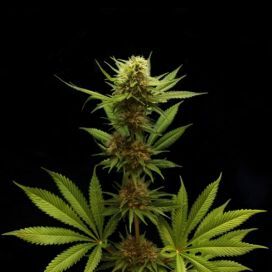 Its flowering period is a typical one of 8 weeks. 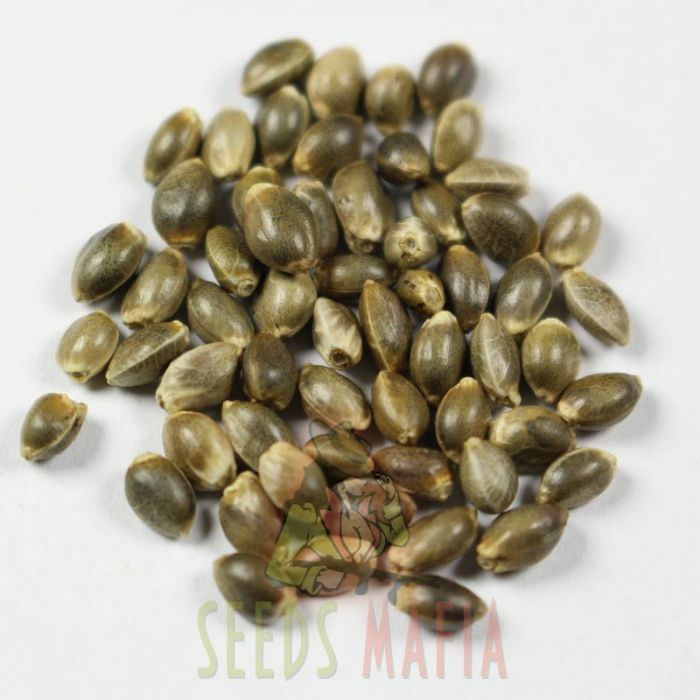 Mafia Skunk Feminized may be harvested in September, and it yields an average of 700 grams per m2. 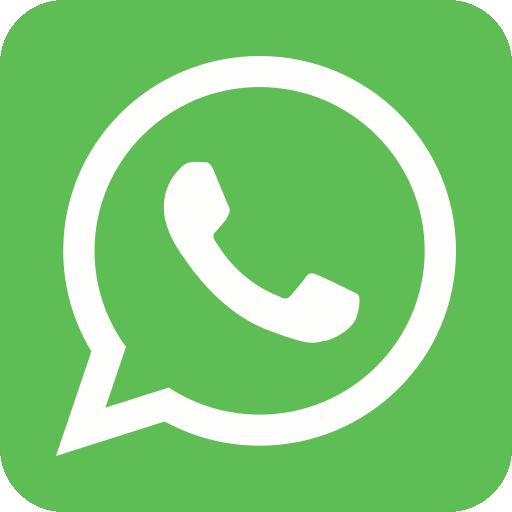 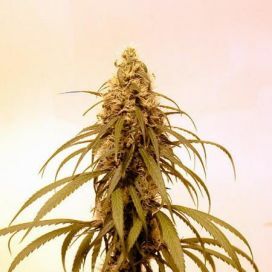 In addition to the high productivity and the ease of growing and caring for, this variety still has another great advantage: a very high potency. 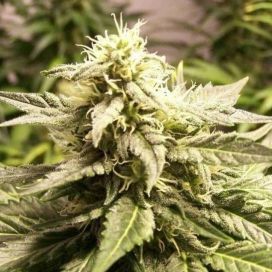 The plants grown from it have a THC content of 20%. 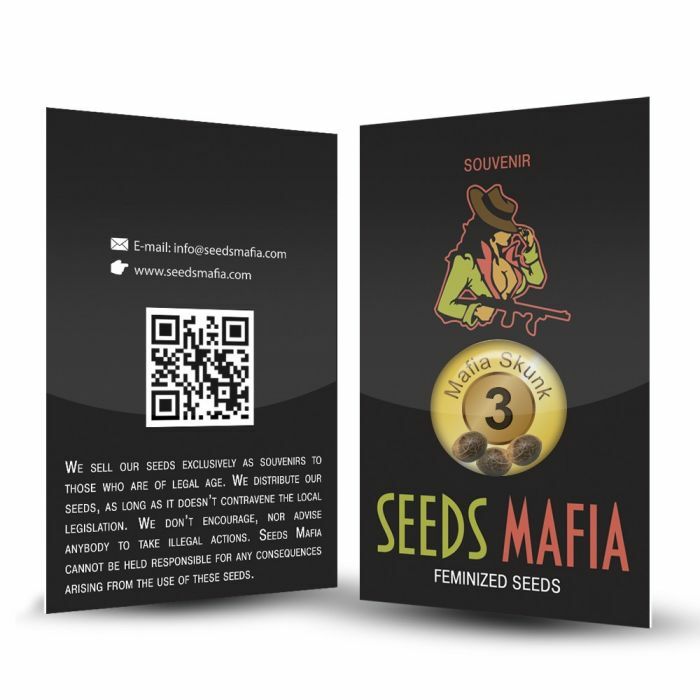 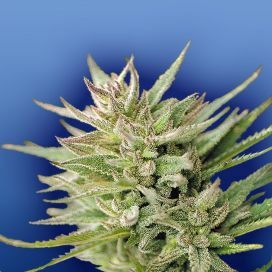 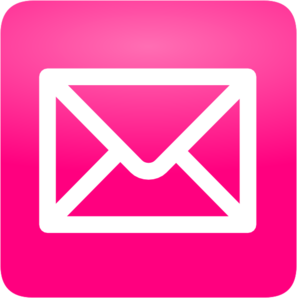 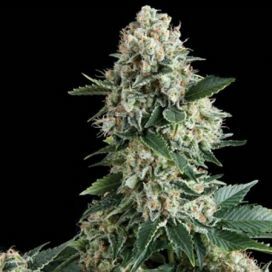 Being a hybrid variety, the plants grown from the Mafia Skunk Feminized seeds relax and calm down (indica) and energize and stimulate mind (sativa). 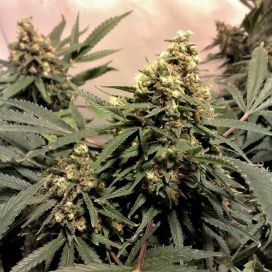 If you want a variety with a pleasant aroma, an above-average productivity, which is resistant to diseases and which does not need much light, Mafia Skunk Feminized is the perfect choice.